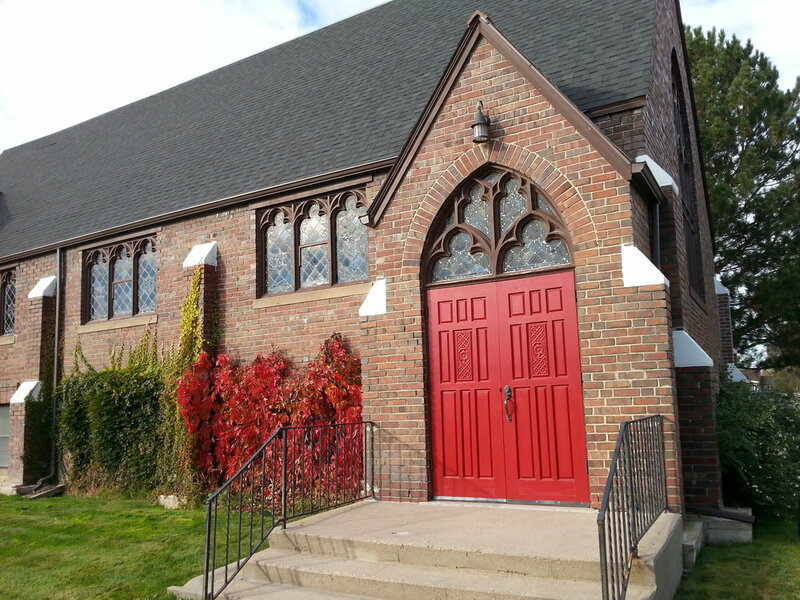 Prince of Peace Church, located in rural northeast Colorado, welcomes all. Our congregation is small in size and big in heart. We worship and praise God, love our neighbors and seek to build our relationship with God and one another. 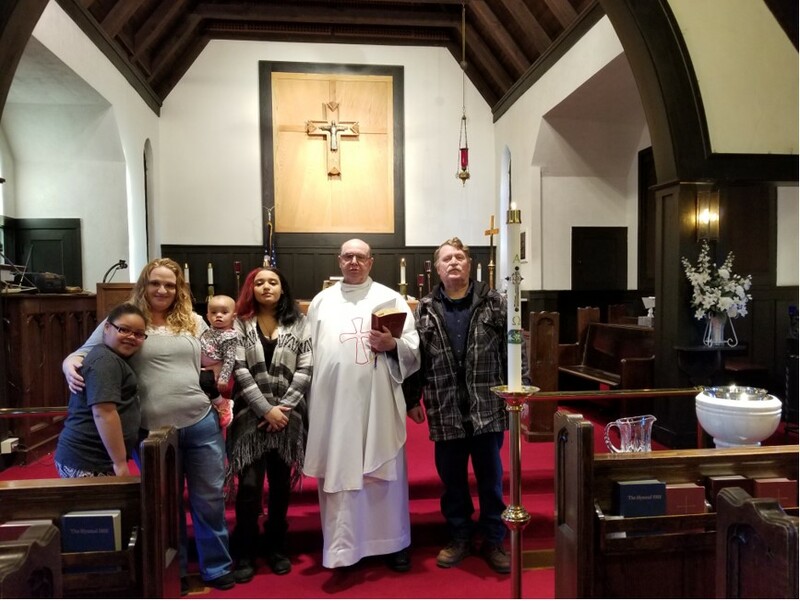 Prince of Peace Church is in Mission Partnership with St. Charles Episcopal Church in Ft. Morgan, CO. Reverend Steven Hagerman serves as Partner Priest for both congregations. Mary Anderson, Lay Pastoral Leader, serves at Prince of Peace Church. 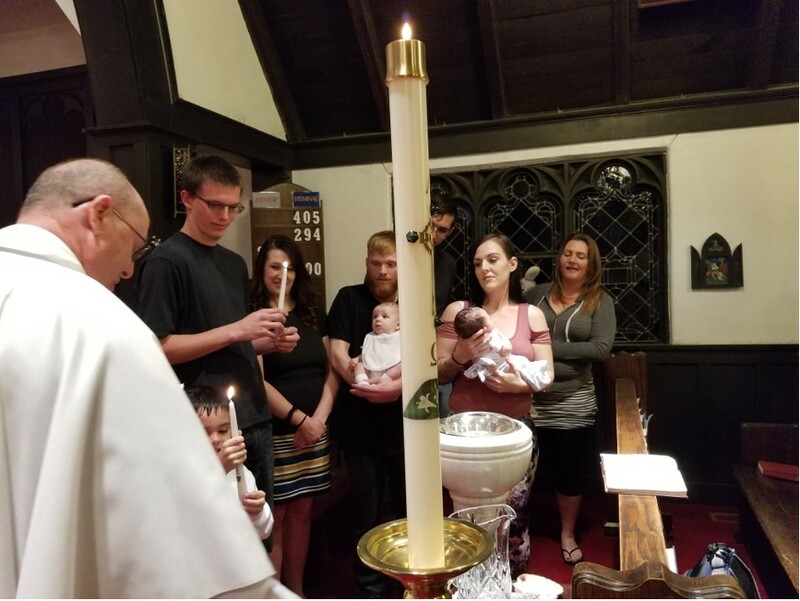 Together we bring a strong Episcopal presence to northeast Colorado where we bring God’s Word, Hope and Sacrament to both Logan and Morgan counties. We nurture and support one another, which in part renews us for our continuing ministries in the community and beyond. Whether you are part of a Christian community or not, we welcome you and we pray that Prince of Peace Church may bring you God's blessings. Prince of Peace is a welcoming community centered in Christ. We are committed to prayer, to growth, and to deepening our connections with God and to each other. Join us for worship and learn more! 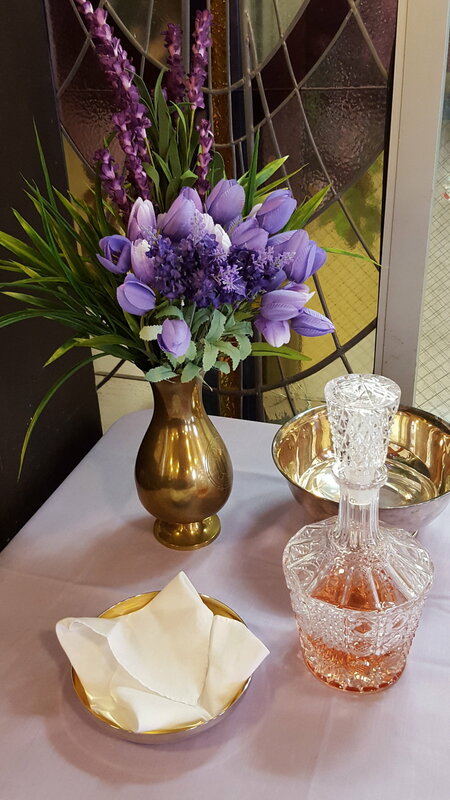 We are the heart of Sterling in the heart of Sterling, located at the intersection of Phelps St. and S 2nd Ave. Visit with us and discover a place you can call your spiritual home.